Antonio Conte will not be sacked as Chelsea manager in the wake of Monday night’s 4-1 defeat at Watford. 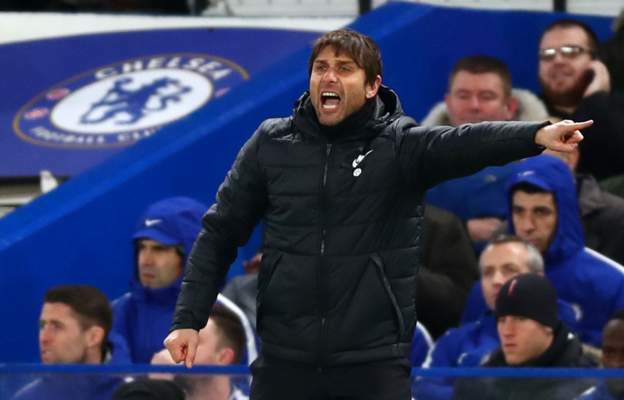 Although the Blues are understandably disappointed at a run of just two wins in 10 games during 2018 so far, and in particular suffering successive three goal defeats in the Premier League for the first time since 1995, it will not cost Conte his job. It is understood his position has not been discussed in the wake of last night’s defeat, since when Conte has given his players three days off. Sources at Stamford Bridge are pointing to the fact Chelsea remain in the top four, and are still in the Champions League and FA Cup as reasons not to make a change at the present time. Chelsea entertain West Brom in the Premier League next Monday and Championship side Hull City in the FA Cup fifth round on 16 February before a run of games that includes two European ties against Barcelona, a trip to Manchester United and a visit to league leaders Manchester City.